The Australian Curriculum (2014) lists as a General Capability “Applying social and ethical protocols and practices when using Information” (sic). 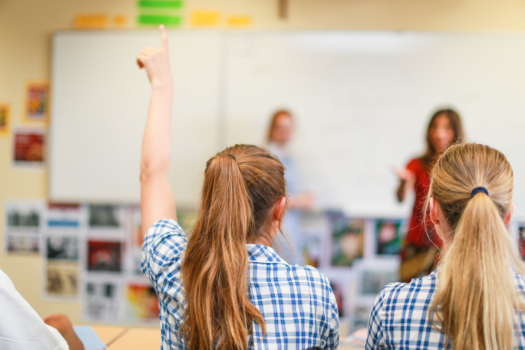 At Peter Moyes one of the ways we encourage students to show this capability is in the referencing of any materials used during the process of inquiry or research for their academic work. This term all Senior School students were reminded of their responsibility to deal honestly with information and ideas they use in scholarly activities through a lecture they attended and a quiz to reinforce their understandings. Middle School students often work on their referencing with different Learning Area tasks during classes in the Library. At Peter Moyes we use Harvard system of referencing, commonly (but not exclusively) used at Universities. The Harvard system was selected as it is an author/date system that uses simple language. The skills learnt at this level are transferable to other systems and styles students use in tertiary institutions and future work situations. Student have access to the school’s Academic Integrity and Referencing Guide through the Canvas Resource Hub course, which can be printed should they prefer a paper copy. The guide contains information about academic integrity and plagiarism, how to format quotes, in-text and end-text referencing styles and arrangements, commonly used citation abbreviations and how to format bibliography or reference list pages. Should students have any queries or require assistance with their referencing, they are welcome to ask at the Library.